Enjoyed your review. I will be on the lookout for her poetry! Thank you and happy to hear that! Balroop writes splendidly! Great review. 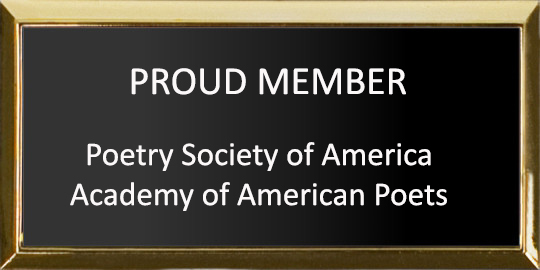 Congratulations to Balroop and let’s keep encouraging people to read poetry. A lovely review for Balroop’s collection Dorinda. Such a lovely review to share, Dorinda. 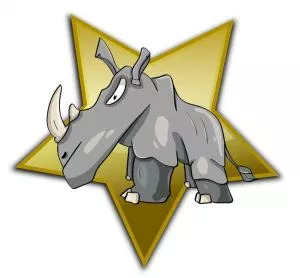 Bravo to Balroop! Wonderful review. Sharing… Balroop’s poetry is sublime! I am grateful to you Dorinda for putting your review at Amazon and Goodreads, where it stays forever active. 🙂 Love and hugs. 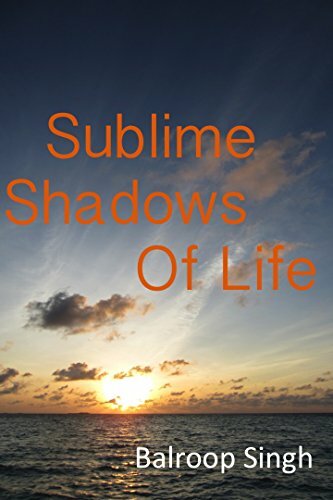 Dorinda Duclos, a poet par excellence has reviewed my debut book Sublime Shadows Of Life. I hope you would like to read her wonderful 5 star review and share it. Many thanks for giving my poetry 5 stars Dorinda, I am overwhelmed with your kind words of appreciation. I am delighted to note that my words spoke to you…that is the biggest compliment that I have ever received. Great review of Balroop’s poetry book, Dorinda! You’re welcome, Balroop. I’ll review your book next week! Thank you Colleen, I am delighted to hear that you are likely to review too. 🙂 Stay blessed dear friend. A wonderful review of Balroop’s book, Dorinda. I shared to Facebook and will include in my Sunday round up. Thank you Robbie, your initiative is much appreciated and is going so well! We are getting to read poetry books, which few authors venture into. You are right, poetry is more difficult to market which is a shame as it is so wonderful.